If you are a real estate investor in the Chicago area, we believe that it can benefit you to work with an investment real estate broker. Niche brokerages are filled with brokers who focus on one asset type and market, and they harness their experience to be influential experts in their field. Root Realty is a niche broker with a focus on investment property in Chicago. If you’re not sure why it can pay off to work with a niche brokerage like us, check out the list below. These reasons explain why brokers that specialize in investment property will make the process easier for you and ensure that it ultimately pays off. When you work with a niche real estate brokerage who focuses on the type of asset you’re looking to purchase, you’ll work with someone who doesn’t just have a basic knowledge of real estate. Investment real estate brokers like ours also have an in-depth understanding of the market, as well as up-to-date statistics (about operating expenses, property values, sales, and more). By working with a specialized broker, you ensure that you’re working with someone who bases their decision on concrete data and facts. Niche real estate brokerages often specialize in a specific geographic area, or a specific neighborhood within your city. Use a niche investment brokerage like ours, and you’ll ensure you’re working with an expert who knows what’s what geographically, as well as how values change depending on where you are in a city. Real estate brokers who focus on a certain property type have worked for years to cultivate experiences and relationships in their field. If you work with an investment real estate broker, you can take advantage of that experience and the benefits it gets you: like access to the best investment properties. 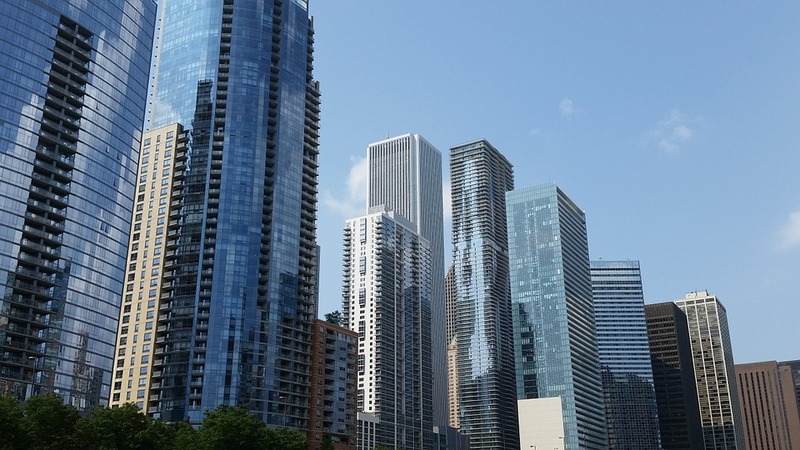 As investment real estate brokers, we have first access to the best opportunities in Chicago since we know developers, builders, owners, and more. This means that you can use our connections to your advantage. When it comes time to sell investment property it will also pay off to work with a niche brokerage. Investment real estate brokers have built a vetted network of clients who are looking for opportunities. When you are ready to sell, we will have people that are lined up to buy. And these won’t just be any buyer. They will be trustworthy investors who have had experience purchasing and investing in your market, to make the process as easy, stress-free, and profitable as possible. When an agent works at a niche brokerage, they’re driven to do well. That’s because at an investment brokerage like ours, each broker is striving to grow their own reputation. When you work with a specialized agent at a niche brokerage, you can expect them to be dedicated to working their network of leads and hustling to buy or sell for you, because each transaction they make has a bigger impact on the future of the firm and helps them advance their career. If you’re ready to invest in property in Chicago, get in touch with Root Realty. We are a niche real estate broker in the city that focuses on investment property. We can find the right opportunity for you — then help you sell when the timing is right. Also, if you’re a real estate broker who is interested in a new career opportunity, check out the Root Realty career page. We are always looking for talented, driven brokers to join our team of niche brokers.